Every fall and every spring, models like Kendall Jenner and Gigi Hadid storm the runways for four straight weeks. 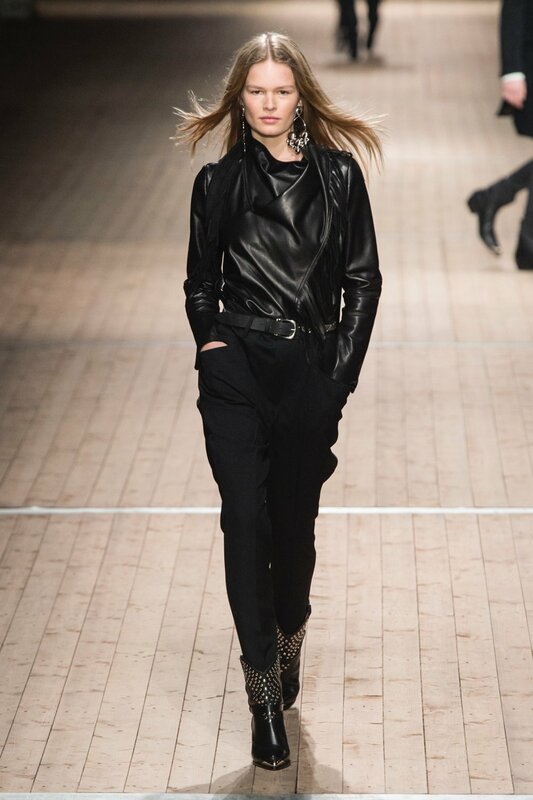 From New York to London and Milan to Paris, designers of the top fashion houses showcase what they believe is chic for the coming season. 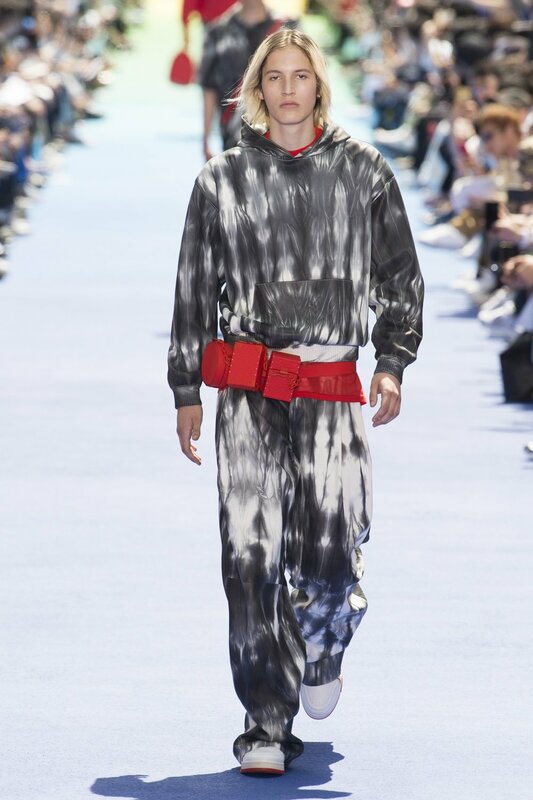 Through an analysis of the over one-hundred shows that take place and the thousands of different pieces that appear on the runway, you can see a couple of trends that seem to pop up in the collections of multiple designers. 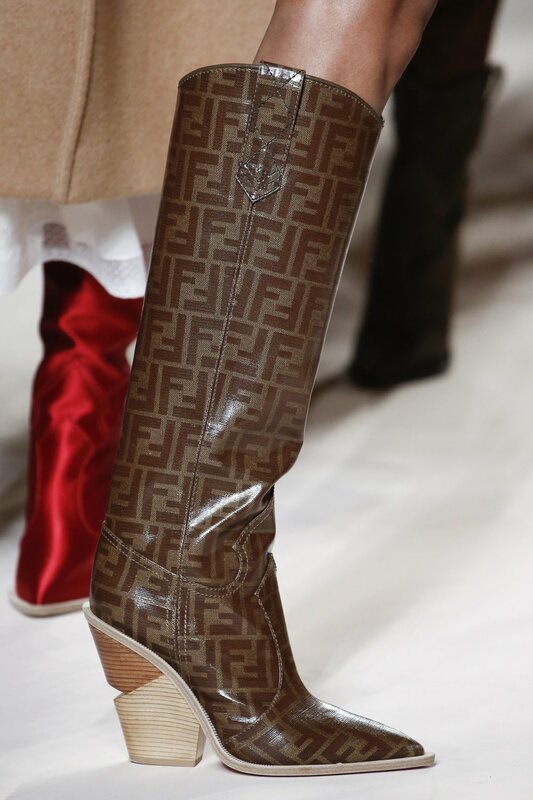 Moreover, you can expect to witness these trends not only on the backs of celebrities and the mega rich, but on anyone who might have a keen interest in fashion. Utility belts are the new belt bags and have become the pinnacle of efficient storage on the go. Neon vibes are statement pieces that require very little effort to elevate looks while simultaneously stopping traffic. Cowboy boots are surprisingly versatile and walk the Old West into the concrete jungle. Finally, we can see that logo-mania continues with a humbling twist. P.S. 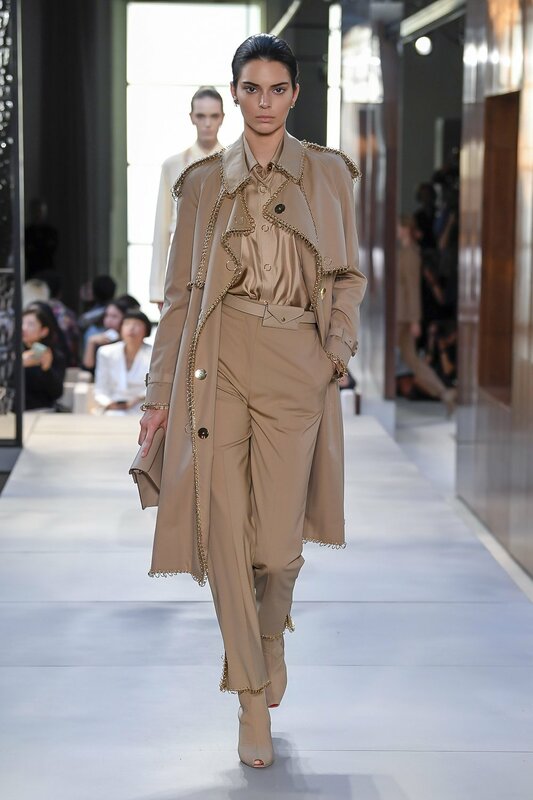 If you can’t tell from the images, the belt from the spring 2019 Burberry look has an envelope pouch. 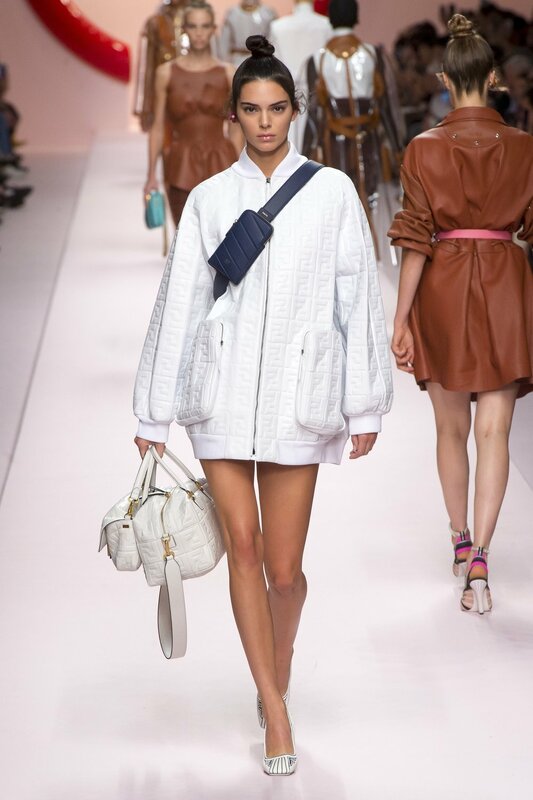 Also, both the jacket from the spring 2019 Fendi look and the suit from spring 2019 Louis Vuitton look are covered in their respective logos but printed in one color (white).